We use Lumenis brand lasers, the gold standard in laser technology. Unlike lasers used in a cosmetic day spa or aesthetician laser clinic, ours is only available to physicians due to the intricacy and intensity of the system. Our laser hair removal and skin treatments are custom designed for your needs. These medical grade lasers are effective for treatments on nearly all skin types. 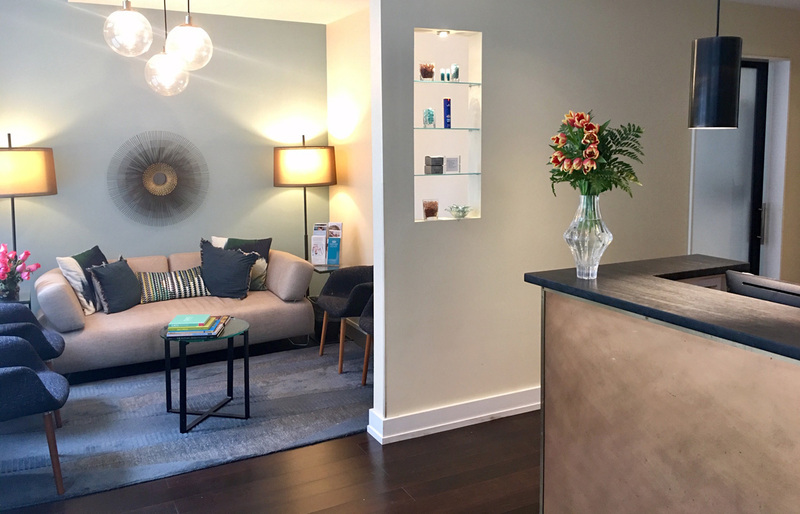 All 3 of of our practitioners, Dr. Eidelman, Dr. Ginsberg and Dominic Moccia, are expertly trained with extensive experience using lasers in treating medical conditions, providing youth enhancing cosmetic services and laser hair removal for men and women. Dr. Eidelman is an Assistant Professor of Dermatology at the Mount Sinai School of Medicine where he teaches residents on his laser techniques. We suggest you come in for a laser consultation with one of our practitioners for evaluation and to have your questions answered.